Ryanair's Belgian cabin crew who went on strike for two days last week have been issued with a written disciplinary warning and face having their pay docked, RTBF reports. Ryanair, which employs 700 staff in Belgium, mostly at Charleroi Airport, cancelled 600 flights last week due to a cabin crew strike in Belgium, Portugal, Spain and Italy, affecting about 50,000 passengers. In a letter to striking personnel seen by RTBF, management at the Irish budget airline consider the walkout to be an "unjustified absence". One steward said allowances and planned bonuses in July will not be paid, meaning junior stewards are likely to lose €360 from their July pay packet and cabin managers €480. He said: "We know very well what the consequences are. If two unjustified absences are recorded, we are likely to be summoned to Dublin to face the management. "We've broken our silence. We have to say 'stop'. This is 21st-century slavery and we can't stand it any more." 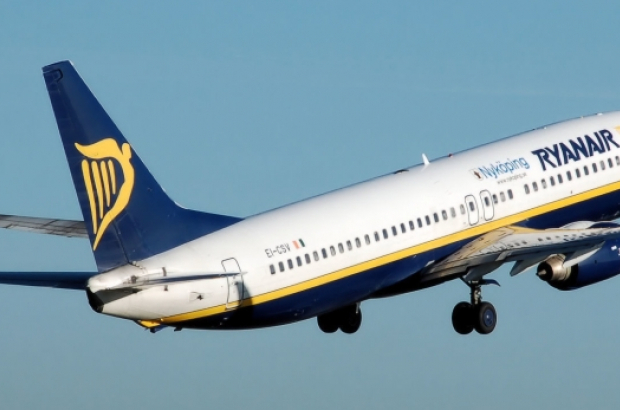 The CNE trade union said it was "scandalous" that striking Ryanair workers were sent a written warning accusing them of a "no show". "A 'no show' is considered serious misconduct and often leads to dismissal," the union said. "Taking part in a strike can in no way be considered misconduct." Employment minister Kris Peeters agrees: "Workers can not be dismissed for participating in a strike. This is all the more true when a strike is properly planned and recognised by one or more unions."